William Shakespeare's 450th birthday year is being marked by productions of both his shortest tragedy and comedy. 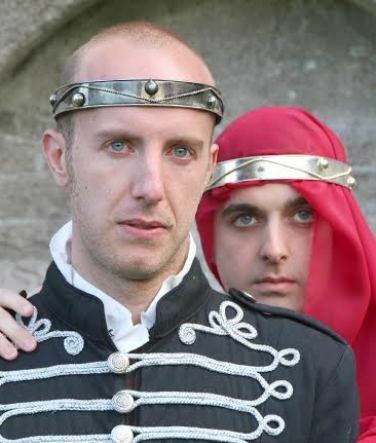 Macbeth and The Comedy of Errors are being presented by Gloucestershire's Festival Players who will echo Shakespeare's own production by using an all-male cast for each play. ''We are following in the footsteps of Shakespeare's own Globe Theatre when all roles were taken by men,'' says Artistic Director Michael Dyer who plays Duncan in Macbeth. ''The Players have built a reputation for strong, all-male shows over the past decade." Both plays will be staged at various Midland venues during 2014. Macbeth can be seen at Manor House Museum, West Bromwich, on June 8, St John's Church, Bromsgrove, on June 13, Birmingham's MAC on June 14 and Hall's Croft, Stratford-upon-Avon, on August 24. 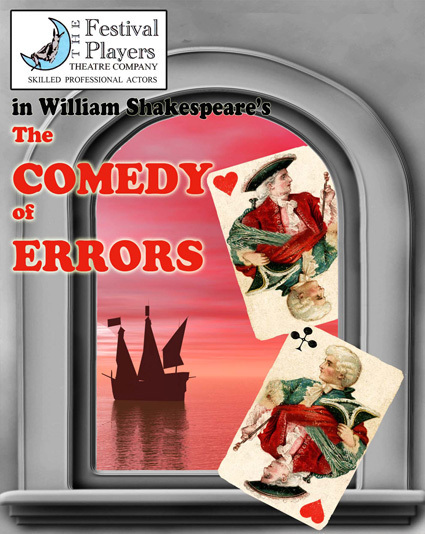 The Comedy of Errors is at Hall's Croft on June 20, Worcester's Swan Theatre on August 13 and Manor House Museum on August 31. 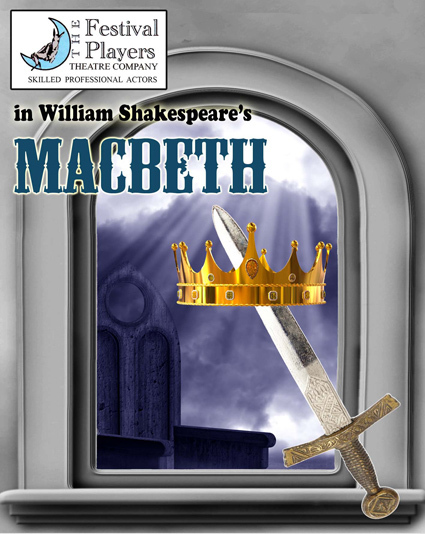 Macbeth, which some believe to be a cursed drama, referring to it only as "the Scottish play", has been a Shakespeare favourite with audiences since it was first performed at The Globe Theatre in 1611. Says Michael: "It is one of Shakespeare's darkest and most powerful plays and his shortest tragedy. It takes the audience on a rollercoaster ride from a 'blasted heath' to a Scottish castle and a moving forest. Three weird and mysterious sisters, a ghost-ridden banquet, murder, prophecies, visions and spells all meld together in a swirling cauldron of seat-edge drama." Four actors who performed in the 2013 Festival Players' productions of Romeo and Juliet and A Midsummer Night's Dream are returning this year in Macbeth - Giles Stoakley (Antipholi of Ephesus), Christopher Finn (Lady Macbeth), Joel Daffurn (Macduff) and Paul Mills (Banquo). 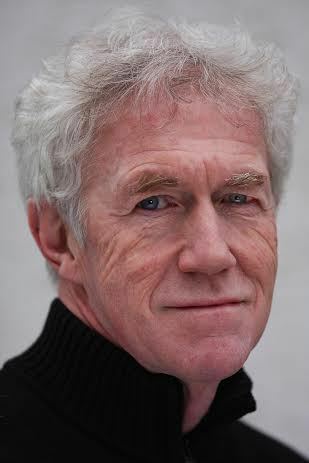 They will be joined by Festival Players newcomers Matthew Springett as Macbeth and Robbie Merchant as Malcolm. The same cast will perform The Comedy of Errors, Shakespeare's shortest comedy focusing on two sets of accidentally separated identical twins and awash with puns and slapstick. The Players aim to make Shakespeare accessible to all – and keep in mind audience comfort and attention spans. Michael says: "Our shows are never longer than two hours and we always try to make them crystal clear and an amalgam of energy, entertainment and colour. We set out to take audiences of all ages on a journey and make them feel very much part of the production." The first June date for Macbeth in the Midlands is at the Grade 1 listed, 13th century Manor House in Hall Green Road, West Bromwich. 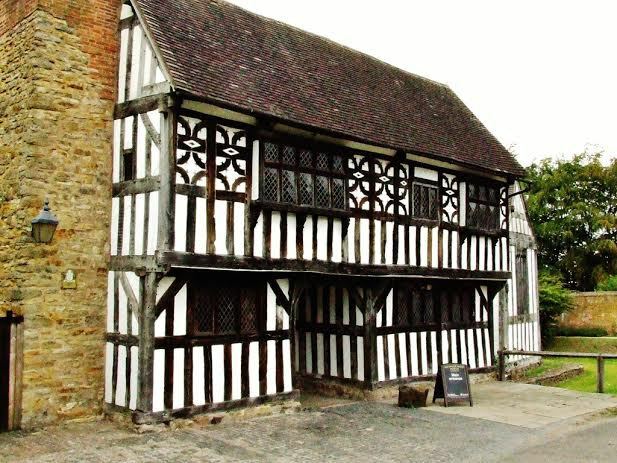 The impressive building, which has undergone restoration by Sandwell Council, was built by the de Marnham family at the centre of their farming estate and is thought to be one of the most impressive medieval timber-framed buildings in the Midlands. The show starts at 5pm and audience members should bring their own seating.